Today’s the day! I love to watch racing. However, this may wind up being a really long race today. It has started raining. 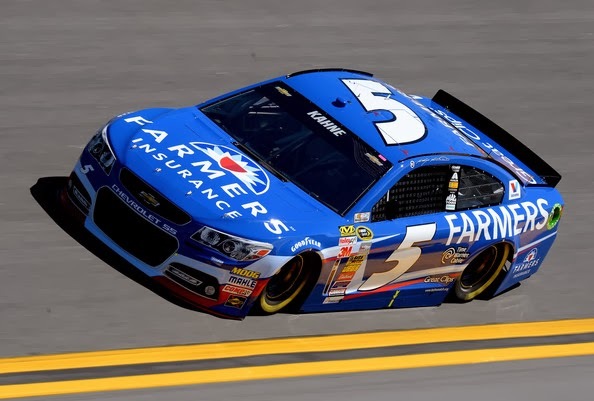 Kasey Kahne’s No 5 is in second place. Woo Hoo!